Sicily is not only the largest island in the Mediterranean Sea, but it encompasses the most land area of any of the Italian regions. With over five million inhabitants, this gorgeous Italian getaway is bursting with life and culture! Located right off the "toes" of the Italian boot, Sicily has held importance in history for thousands of years. 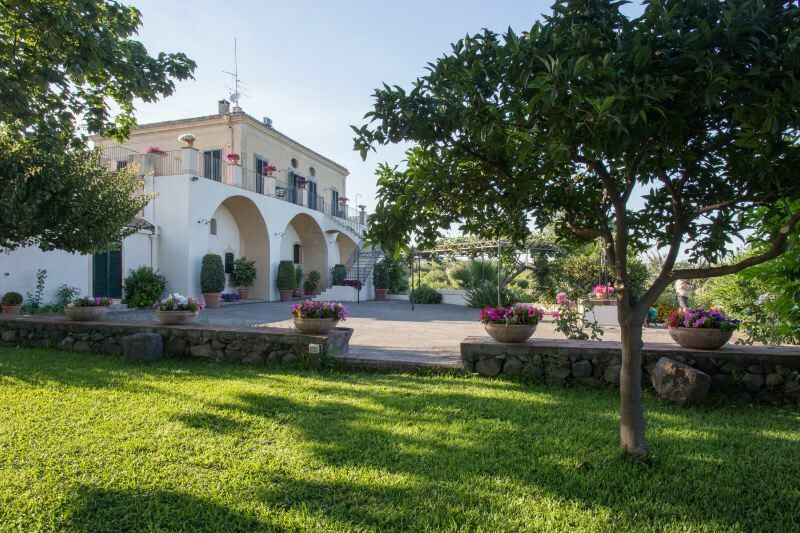 By choosing a Sicily villa, you are inviting yourself to celebrate life, love, food, history, and the vibrancy of Italian culture with the local people of Sicily. Your visit will satisfy your craving for a unique Italian vacation as well as for delicious Italian cuisine. This expansive island holds treasures for travelers with a variety of interests and intrigues. Are you fascinated by the lifestyle of people who lived in this area thousands of years ago? Sicily is well-known for its archaeological sites that display all the richness of the ancient Sicilian people and buildings. 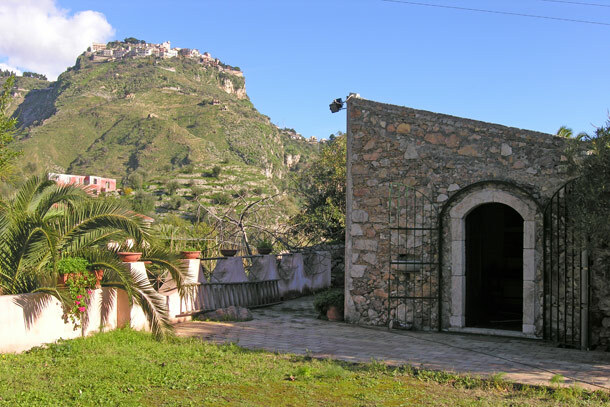 Be sure to take a day trip from your Sicily villa to the site of the Necropolis of Pantalica, where you will discover over 5,000 tombs from the 13th to 7th centuries BC, and to the Valle dei Templi, whose valley of ancient temples is considered to be one of the greatest examples of Greek art and architecture of all time. After you have satisfied your historical curiosity, quench your thirst with a taste of the local wine, or wander through one of the olive, lemon, or orange fields whose delicious fruits and legumes make Sicily world famous. From your own villa, you will be able to explore all terrains of the region - from the beach, to the plains, to the green groves, to the magnificent dominance of volcanic Mount Etna, which reigns over the island. When dusk has settled, take a jaunt from your Sicily villa into one of the nearby towns and indulge in the local specialties of sea bass, cuttlefish, aubergines, artichokes, and tomatoes, and top off your evening with Sicily's classic connoli, a tube-shaped shell of fried pastry dough filled with sweet cream and fresh fruit. Squisito! 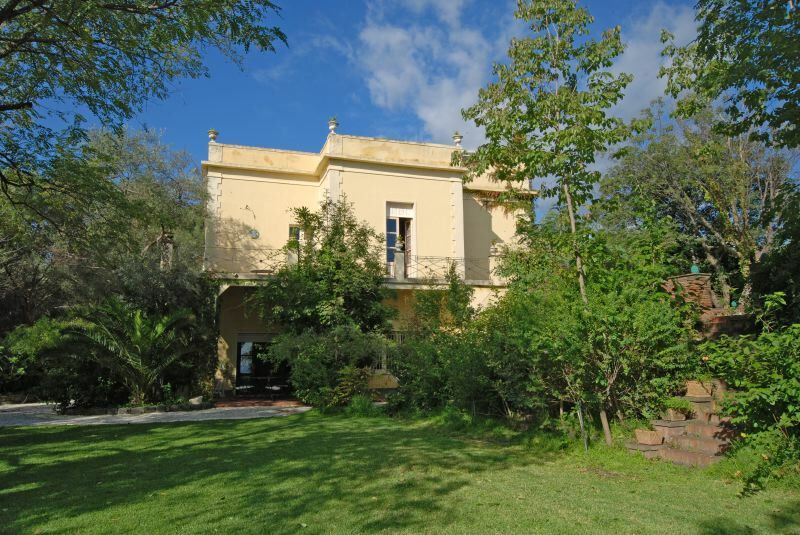 Spend some time looking through our extensive catalog of villas in Sicily. Most offer scenic and comfortable locations near the seaside for a relaxing and enjoyable stay. 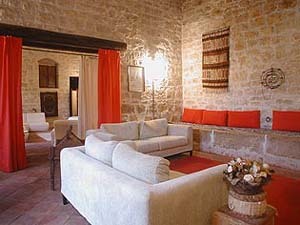 Search for a Sicily villa rental - Enter the dates you would like to book and other related information. You can send us an inquiry or reservation request directly from the property page. Would you like to contact a Sicily travel consultant?